You can’t beat shopping at stores like John Lewis especially when the quality is of such a high standard. 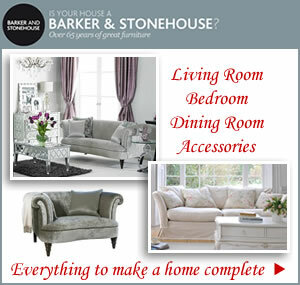 Browse living room ranges for instant inspiration and discover a world of fabulous fabrics for any setting. 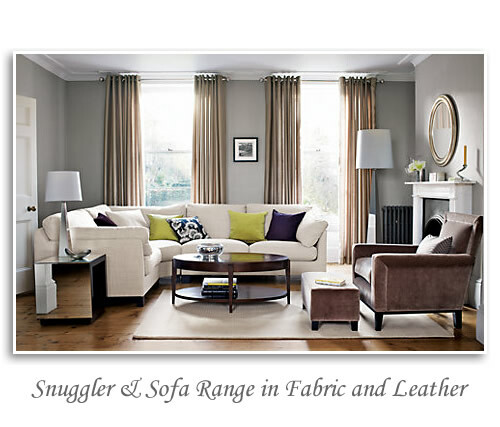 For a very comfortable leather snuggler sofa and matching armchair the Ikon range ticks all the boxes. The range is also available in fabric. A fully assembled small settee covered in Oxford leather features a removable under-frame and seat cushion plus dark stained short wooden legs. Part of the Ikon collection that’s filled with blown fibre for a comfortable sit with just the right amount of support. The neutral palette of mushroom blends easily into any home. The compact measurements along with slim arm rests allows for easier positioning in a room. Dimensions: H89 x W147 x D99cm. From the classic beauties to the quirky there’s always something to inspire at John Lewis. 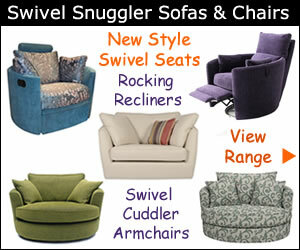 Enjoy new arrivals for your living space including designer petite sofas perfect for children’s bedroom. 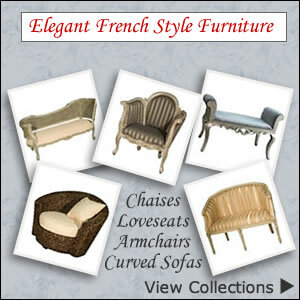 Features include unusual shaping, angled arms and slim light wood legs. A mix of pastel green and peach buttoned back rests with brown seats adds a fun element.